Adopt Baboochis and bring fun and cuddly companions for the kids to your home this holiday season! Adopt a Baboochi toy for the kids in your life and bring a soft, lovable companion who loves to learn into your home this holiday season. Creative Christmas gifts for kids, your child will love learning about manners, chores, and so much more with Baboochi by his or her side. Its soft, huggable body makes it perfect for cuddling at night or nap time, but it’s durable enough to be played with anywhere your child goes. 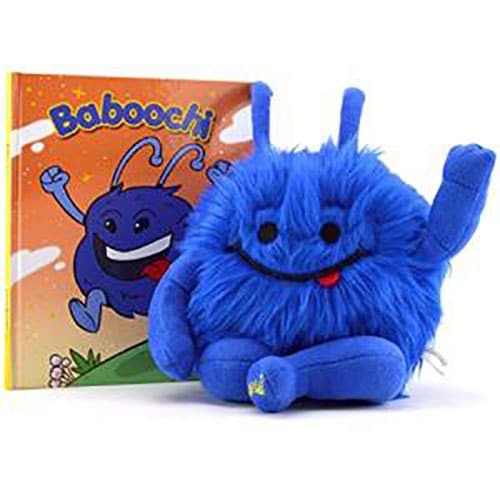 Recently arriving to Earth from the planet Babooch, these adorable creatures need to be adopted into loving homes and they can’t wait to be your child’s most beloved fluffy friend. 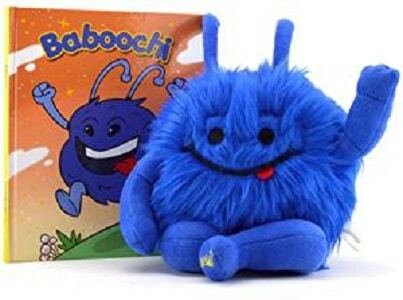 Welcome Baboochi into your home this Christmas and your child will receive “official” adoption papers (instructions to request the adoption papers are included on the box). Each Baboochi comes with a FREE hardcover children’s storybook that tells the story of Baboochi. It’s full of creativity and easy to read. Perfect for a bedtime story or to enhance quality time with your child, this book is also an excellent learning tool for beginning readers. 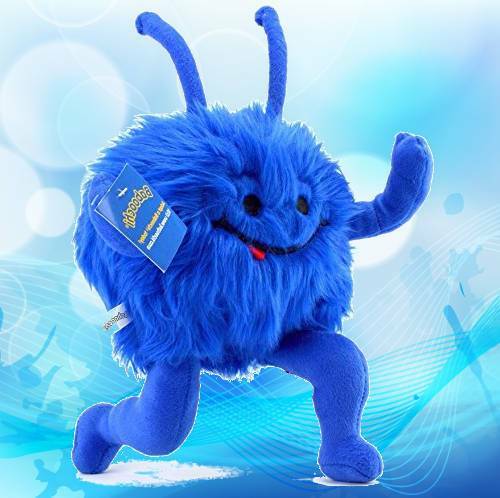 With more exciting storybooks coming soon, the adventures of this cuddly creature never end! More adventurous storybooks on the way! 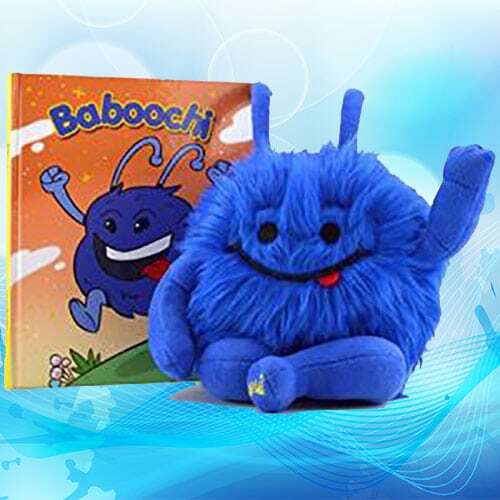 The Baboochi Children’s Toy and Book is my favorite Christmas Gift on Christmasgifts.com. It looks funny and cute! This would be perfect for my grandchildren. Love the design and color of Baboochi. Also like that it comes with a book!